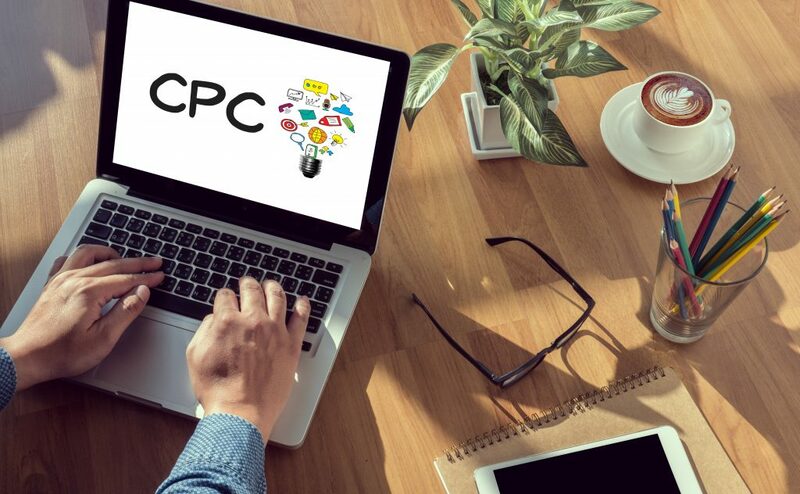 Reducing your AdWords cost per click (CPC) has many benefits. This includes a reduction in the monthly total spend in your campaigns and an increase in traffic if your budget is limited. However it has a few drawbacks like a drop in Ad position and a lower click through rate. This is especially true when competition is high and there are many advertisers trying to get top positions. One of the first and obvious thing to do to reduce your Google AdWords Cost Per Click is to reduce your bids. And the bid strategy you’re using will determine how you reduce your bids. There are two main bidding types in Google AdWords: automated and manual bidding. They each have various bidding strategies that you choose based on your goals. The manual bidding type has only one bid strategy: the manual bidding strategy. With manual bidding you change bids easily by setting the upper limit you’d like to spend per click. And automated bidding has about 7 bidding strategies and the bids for these are decided by the AdWords machine learning system. Improving quality scores helps to improve campaign performance and Ad Rank. So your ads are then rewarded with higher positions for less costs. It will cost you less to secure high positions if your ads are relevant compared to less relevant ads. To improve quality scores, you have to work on the three factors to your scores. 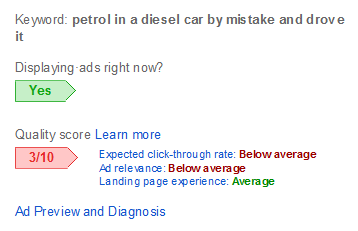 These are Ad Relevance, Expected Click Through Rate (CTR) and Landing Page Experience. If you’re using an automated bid strategy you may want to change that to a manual strategy. The reason is that manual bidding gives you more control over your bids and how much you pay per click. You can easily decrease bids at the ad group or keyword level. However, this can be time consuming if you have many ad groups and keywords to update. Of course changing bids for multiple keywords is easy if the bid is to be the same, however, if the bids are different then you have to do it individually. For automated bid strategies, you can reduce bids for locations or devices but that affects all the ads and keywords in the campaign. This is not always a good idea if you have different performance results for them. Reducing the AdWords cost per click is something you should do if you’re overbidding and paying more than you should be. It also helps to increase click volume if your budget is limited. Following the tips above will help to reduce the cost per click in the short and long term.